American rap group Delinquent Habits formed in Los Angeles in 1991. 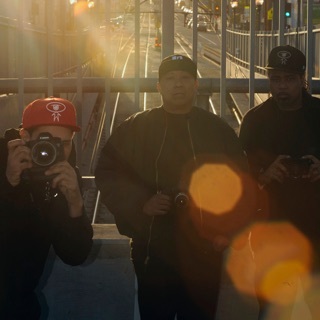 The trio was one of the first major Latino hip-hop acts, mixing English and Spanish lyrics together. 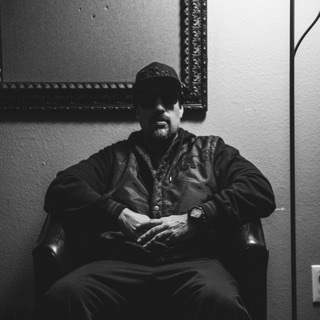 Delinquent Habits originally consisted of rappers Kemo (David L.K. Thomas) and Ives (Ivan S. Martin), with DJ/producer O.G. Style (Alejandro R. Martinez). Upstart record label PMP released the group's self-titled debut in 1996. 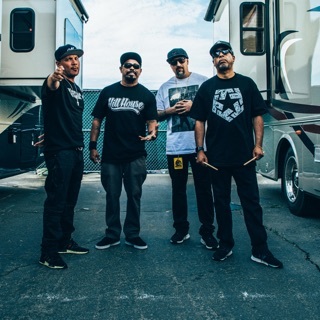 The album, executive-produced by Cypress Hill's Sen Dog, combined obscure funk with traditional Latin rhythms and sold 350,000 copies in the U.S. and over one million worldwide. The single, "Tres Delinquents," moving 450,000 copies, charted in hip-hop as well as pop and R&B. Their second album, Here Come the Horns, was ready for release when PMP went out of business in 1998. 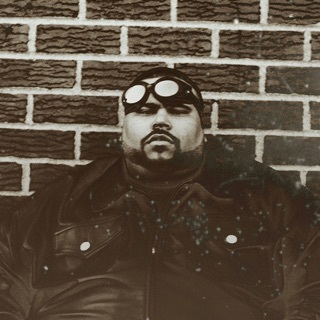 This album became one of the undiscovered gems of the genre as it featured an appearance by the late rapper Big Punisher. Merry Go Round, their third effort, was picked up by Miles Copeland's Ark 21 label after initially being released by the band. 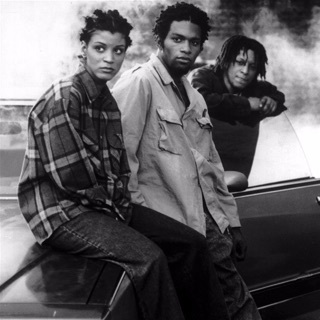 The group went on to tour with rap artists like the Fugees, metal acts like Korn, and rockers like Beck, rapping as far away from home as Europe, South American, and Asia.